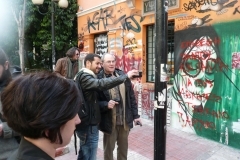 This action was undertaken in the context of the Global Gateway project and of the EU-funded program “Civil Society Dialogue – Istanbul 2010 European Capital of Culture” in which NTLAB participated. 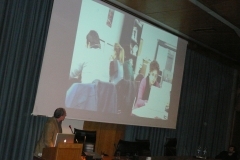 The Global Gateway project was closely connected with the fact that Istanbul was proclaimed the 2010 European Capital of Culture. 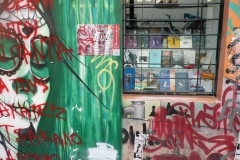 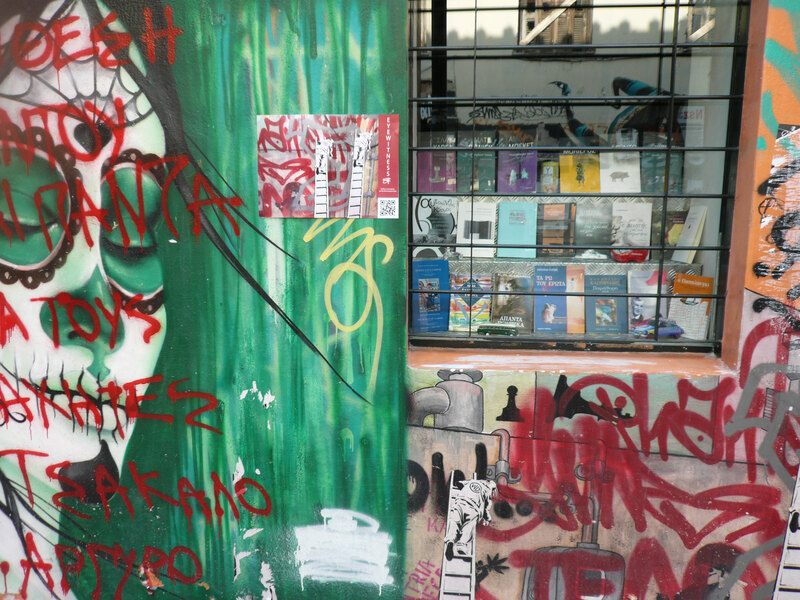 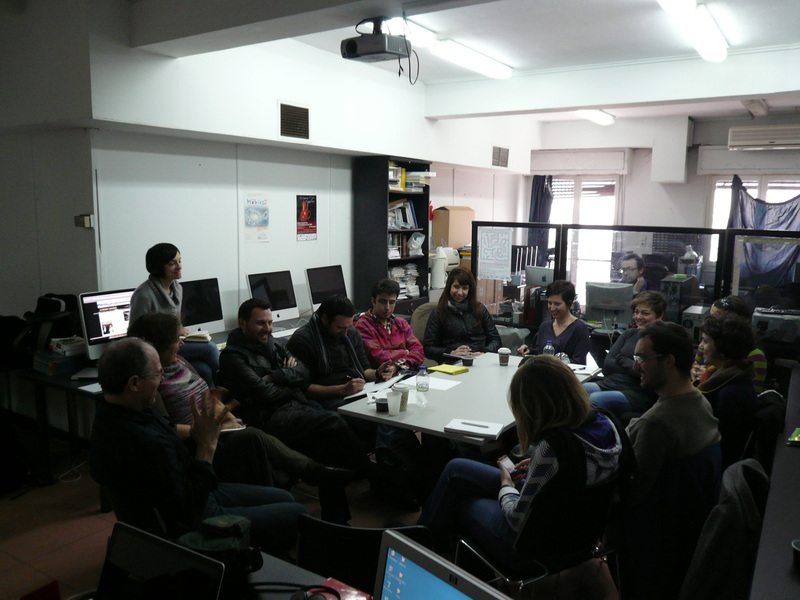 Therefore, besides promoting the EU-Turkey Civil Society Dialogue as such, one of the project´s main objectives was to foster the Turkish capital´s role as a cultural catalyst within emerging creative domains such as experimentation with mew media interfaces and techniques as well as art/science. 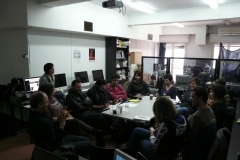 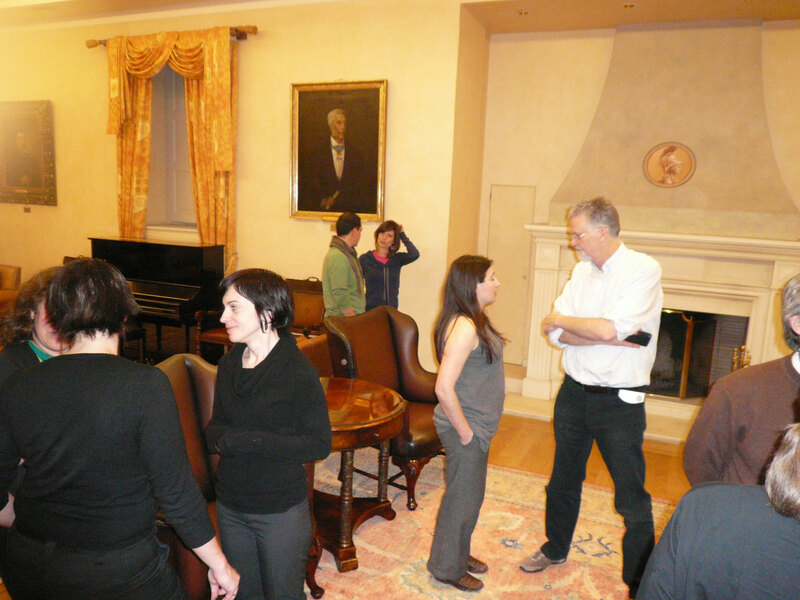 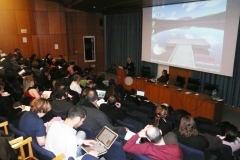 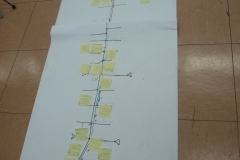 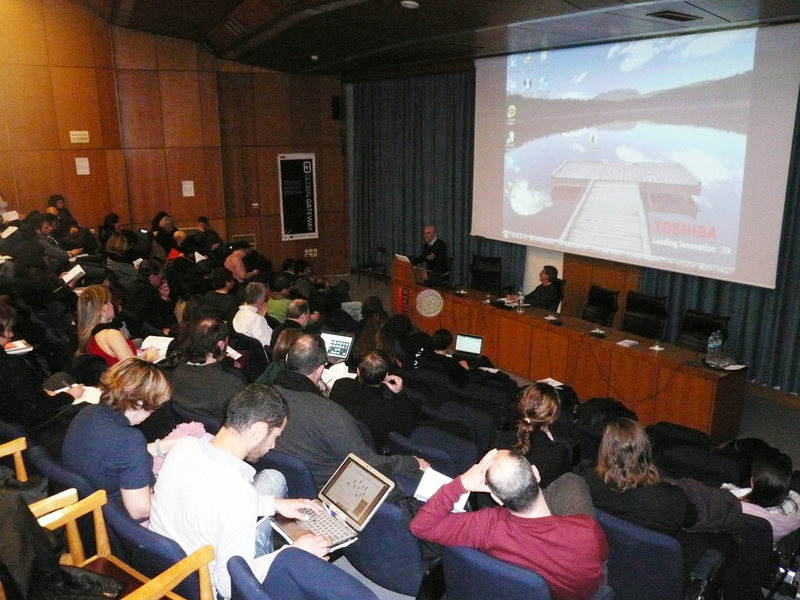 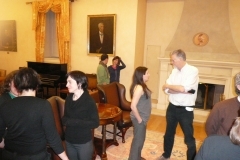 In the context of the Hybrid City symposium and the Global Gateway events that took place in Athens, a workshop titled “Codes of Disobedience & Dysfunctionality” was organised from the 28th until the 4th of March 2011. 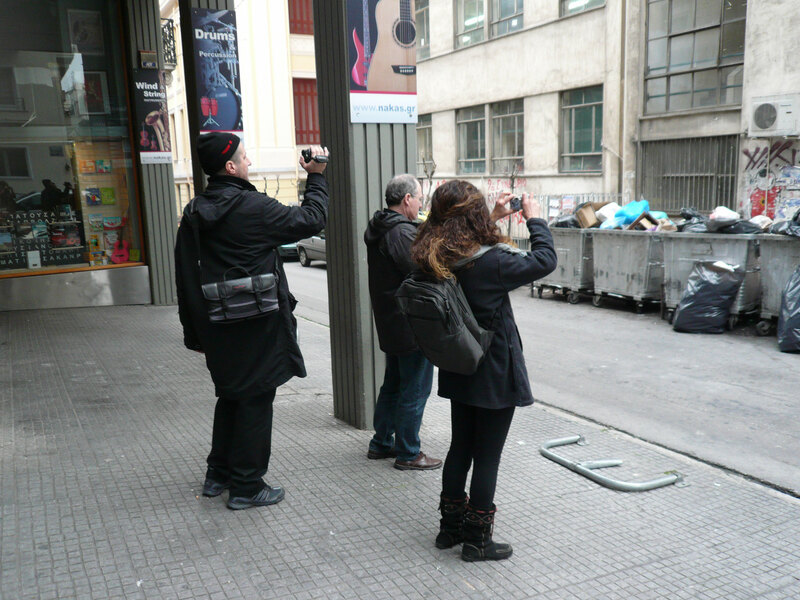 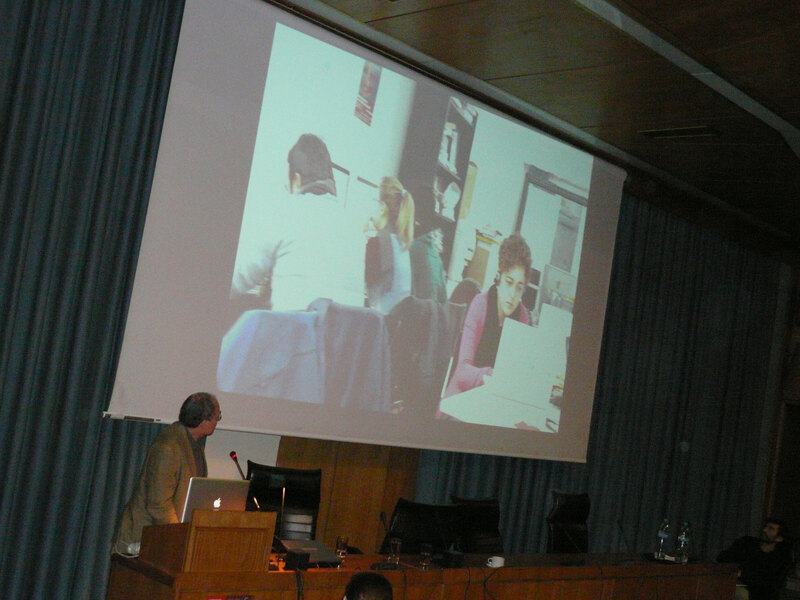 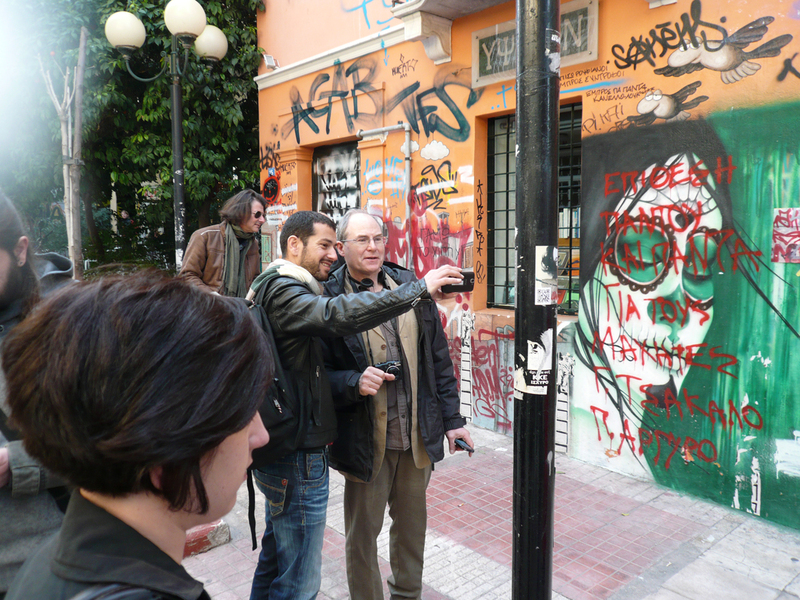 The workshop was directed by the British artist Martin Rieser, in collaboration with an interdisciplinary team of artists, researchers and postgraduate students, from the Faculty of Communication and Media Studies of the University of Athens, the School of Architecture of the NT University of Athens and the Athens School of Fine Arts. 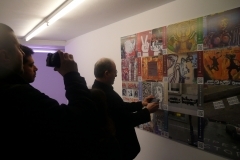 The work that was created after the completion of the workshop was presented at the premises National Museum of Contemporary Art, on the internet and in the center of the city (at Skoufa – Navarinou – Tzavela streets). 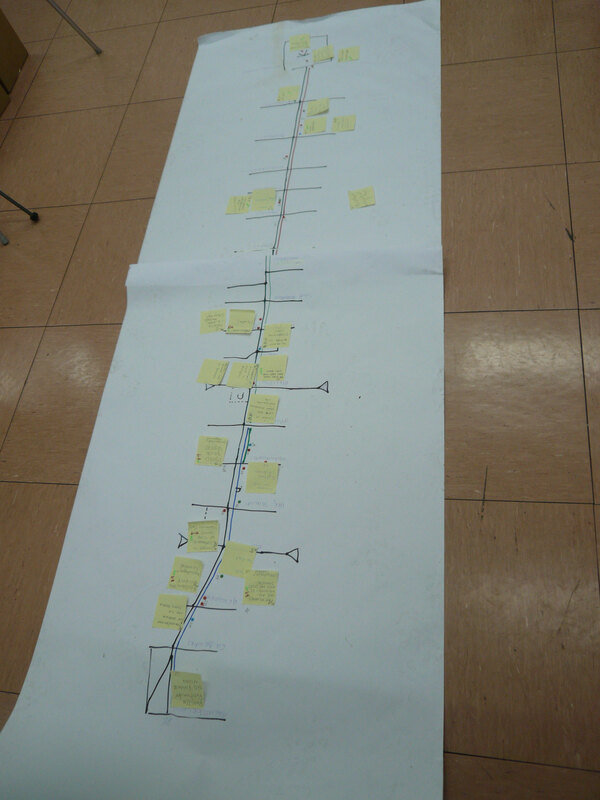 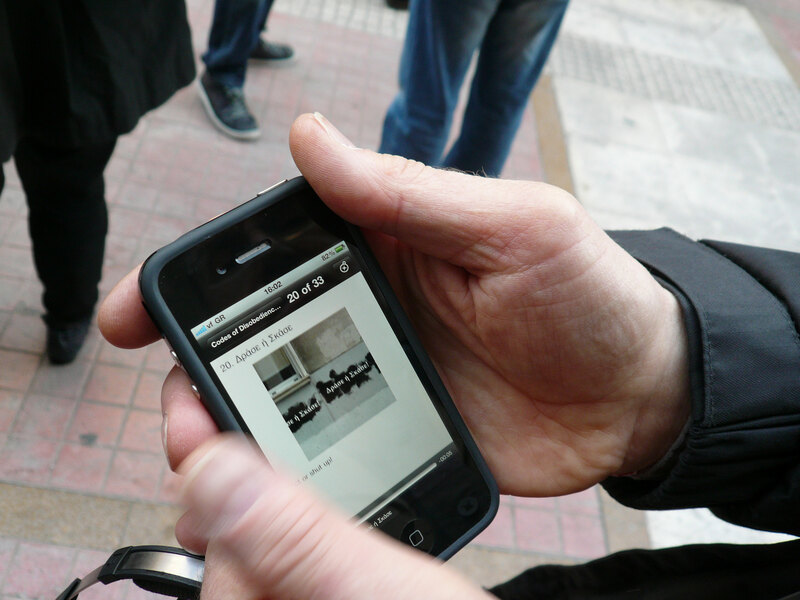 From the 5th until the 25th of March the visitors of the museum and inhabitants of Athens were invited to follow the project’s trail and discover the different parts of the project’s narration. 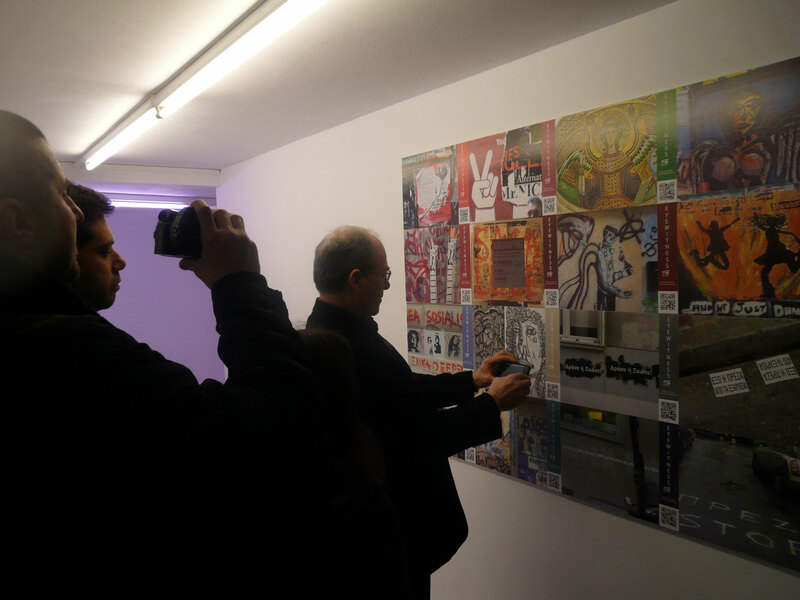 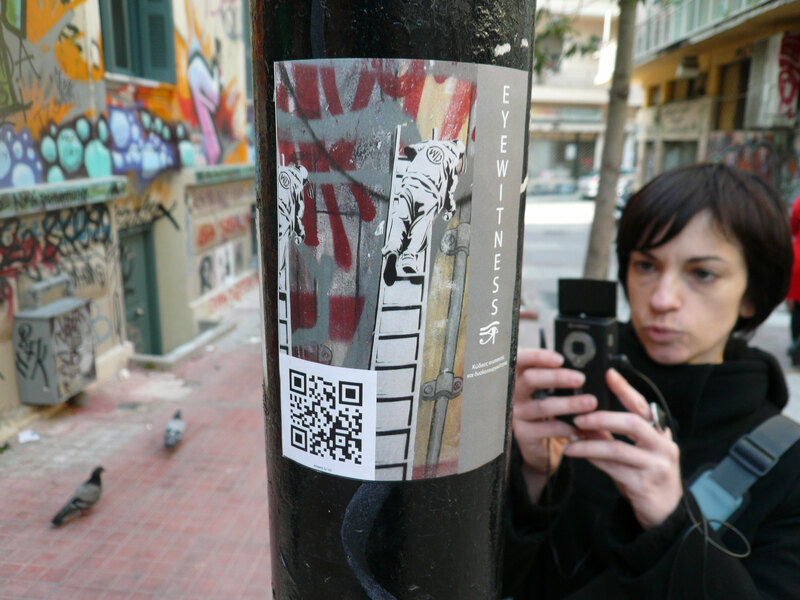 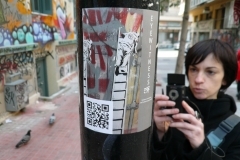 Special QR codes were placed in selected locations of the city and by scanning them with a mobile phone, access to the audiovisual material created during the workshop was provided to the audience. 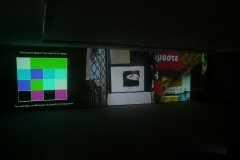 Combining elements of installation art, urban intervention, gaming and performance, “Codes of Disobedience & Dysfunctionality” reflects Rieser’s long term practice on art and technology.